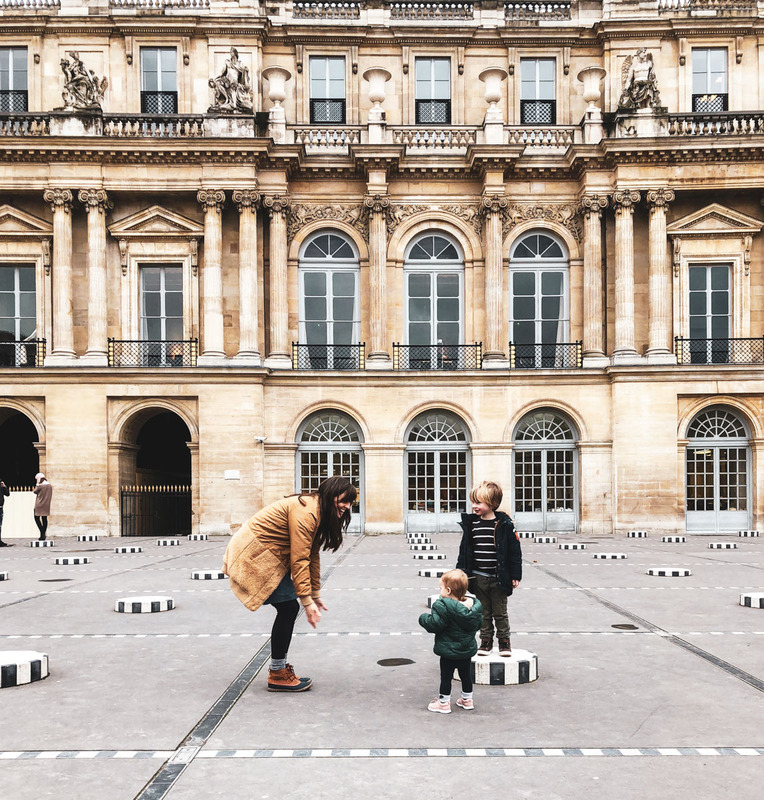 Paris is an enchanting city, many travel here without kids but dare I say, this European city may even more romantic with kids. 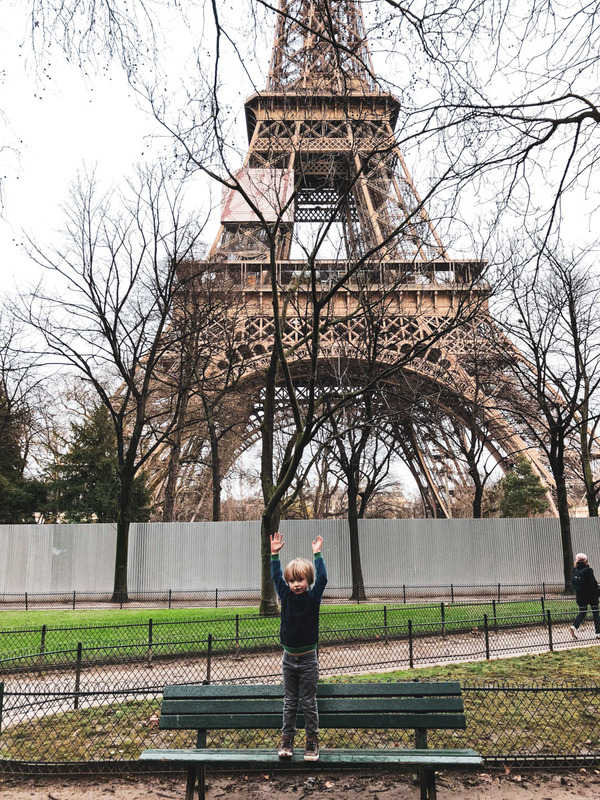 Here are all of my tips on traveling to Paris with young kids and enjoying it to the fullest! 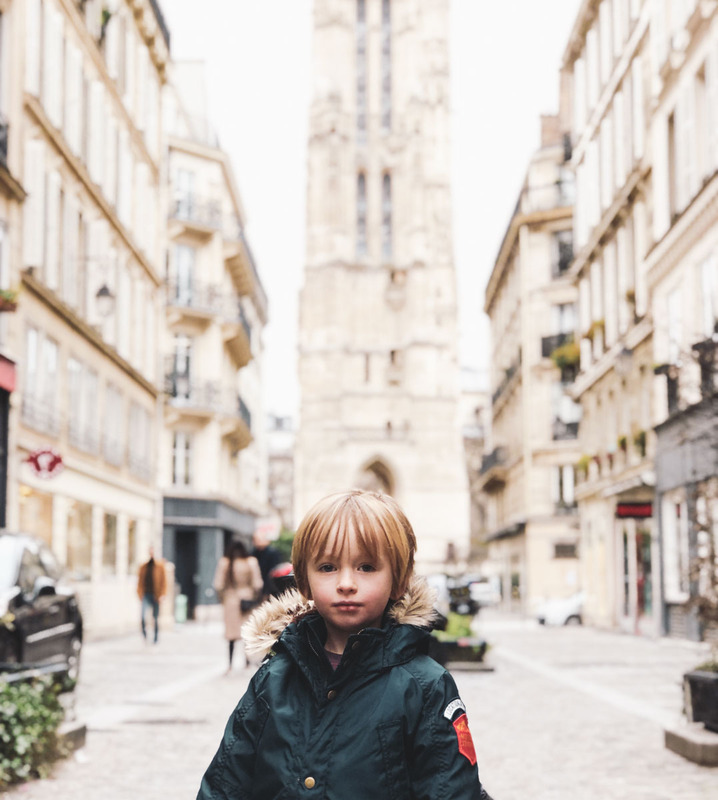 Seeing Paris through a 4 year olds eyes, now that’s a truly fairytale-like experience! I came into the Paris portion of our trip blind, I had traveled here before but without kids, and on this trip I had little to no time to plan out adventures before hand. So, we landed, had a few days of jet lag adjustment/teething sleepless nights, then we started our exploring. Many asked how my kids adjusted to time zone changes and I always reply with, well at this stage our kids aren’t sleeping well anyways, so, we might as well all not sleep well in Paris! 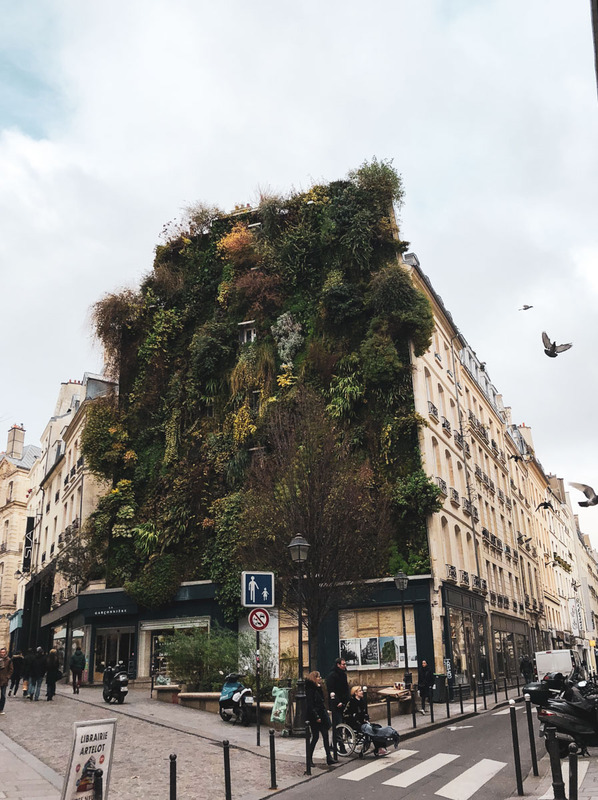 We had almost a month in Paris, so plenty of time to wander about the city and find our favorite spots. 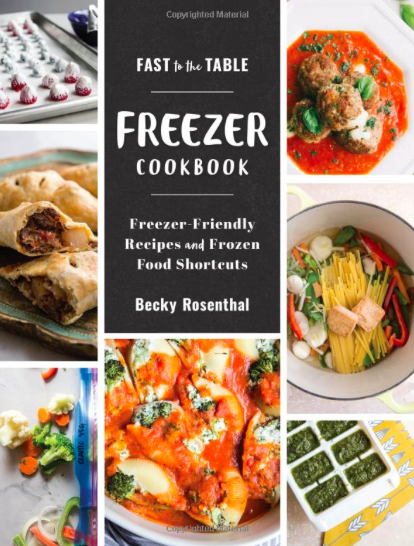 I know this is totally a luxury to have this length of time to really find our way in the city so I wanted to share with you our favorite findings. Of course, when in Paris, you must also wander the streets and find your own favorites and when you do, please report back! 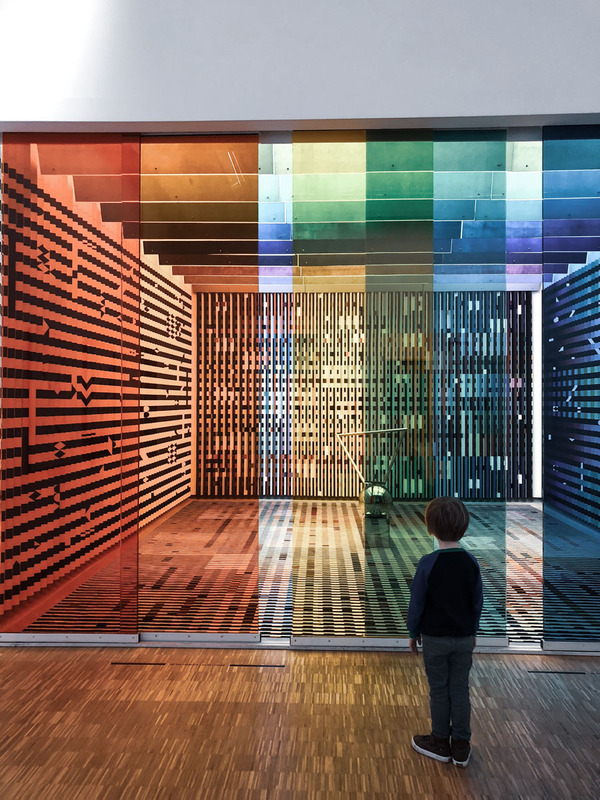 Museums are much more kid friendly than you’d expect in Paris. Many have special exhibits for young ages. 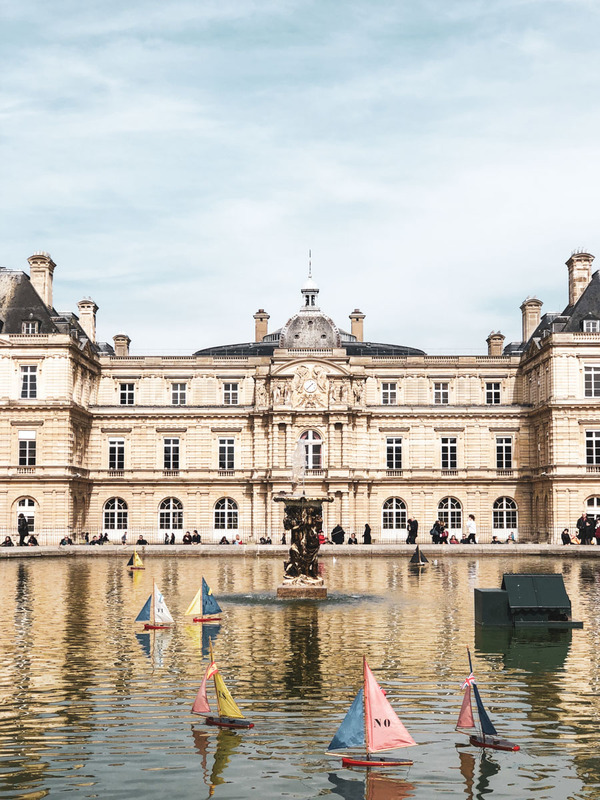 Here is buy full post on the most kid-friendly museums in Paris. As far as tips go, I found that it works best to walk through semi-quickly (I feel it’s the best pace with young ones) and I try and ask questions as we go to keep them engaged, like – pick out your favorite in the room, what does this look like, find the most random piece of art, what do you think the artist was thinking when he/she made this. Overall, I felt like museums were a big hit with my kids, and I was even surprised by this! 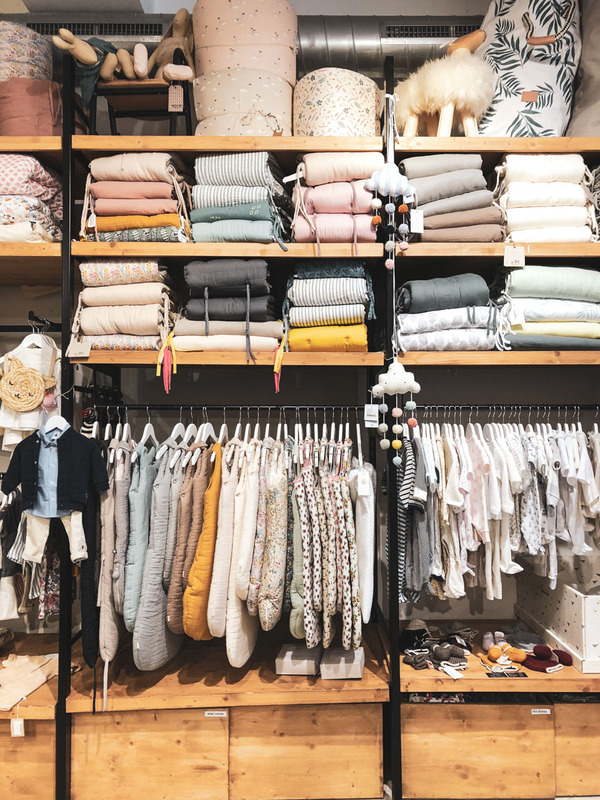 I felt like I couldn’t leave Paris without a few articles of French clothing to tote along with us to our next destination. 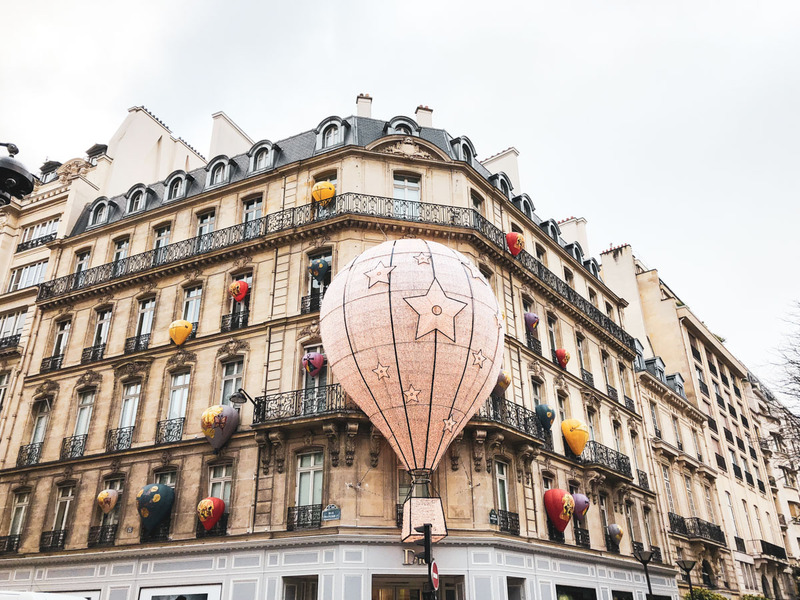 Here is a full list of all of our favorite Children’s Clothing and Toy Shops in Paris. Also, I added to the list a few Women’s Clothing and Home decor shops in Paris for the gals like me out there. Our weeks in Paris were mostly spent enjoying the city, trying to live like a local the best we could. Here are some experiences that I felt depict a Parisian childhood. Jardin du Luxembourg. I can’t say enough about this spot for families with young kids. On the weekends it’s alive with pony rides, puppet shows, a huge playground, cotton candy, sailboat rentals and so much more. You’ll see those without kids reclining in their famous fermob Luxembourg chairs all around the garden, but don’t let envy get the best of you because running around chasing your sailboat for a good push through the garden pond is just as beautiful of an experience (and there’s coffee in the park to keep your spirits high). Marionettes. You absolutely must see a marionette show (French puppet show) while in Paris. This is a quintessential part of childhood in Paris. There are many around the city and are quite the cultural experience for young kids. My 4 year old will forever remember watching the story of Pinnochio played out in the Luxembourg garden marionette theater. Many are only in French and I would say, don’t let that stray you away as it is plenty of fun still and your kiddos might even pick up a word or two. Eiffel Tower. The Eiffel Tower is surrounded by gardens and is a great place for a picnic, even in colder weather. Pack up a baguette and some cheese or a few pastries and sit at the feet of the tower to marvel. Carousel and Sacré-Cœur. We love heading over to the Montmarte neighborhood for a change of scenery in Paris. Our kids enjoy strolling through historic churches like this one, but of course we had to ride the double decker carousel a few times too. There’s also a small playground at the base of the church. We stayed in the 2nd arrondissement, which I found to be a great location with kids. This spot is slightly away from the touristy area yet still completely walkable to the best sites. We didn’t have to get on the metro unless we really wanted to. 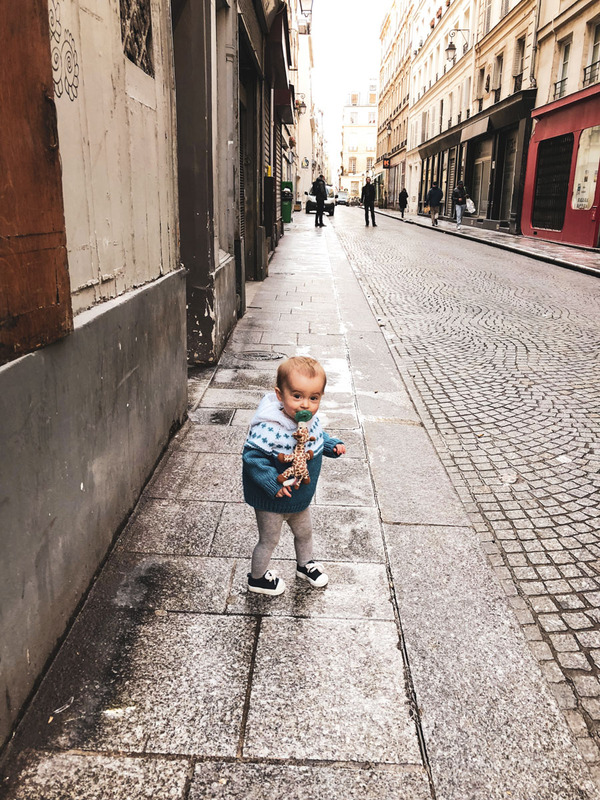 With a stroller, we walked to the Notre Dame, Ile Saint Louis, the Louvre, Palace of Versailles, Centre Georges Pompidou, Sainte-Chapelle, and the Conciergerie. There are also metro stops nearby to go to the farther out sites. 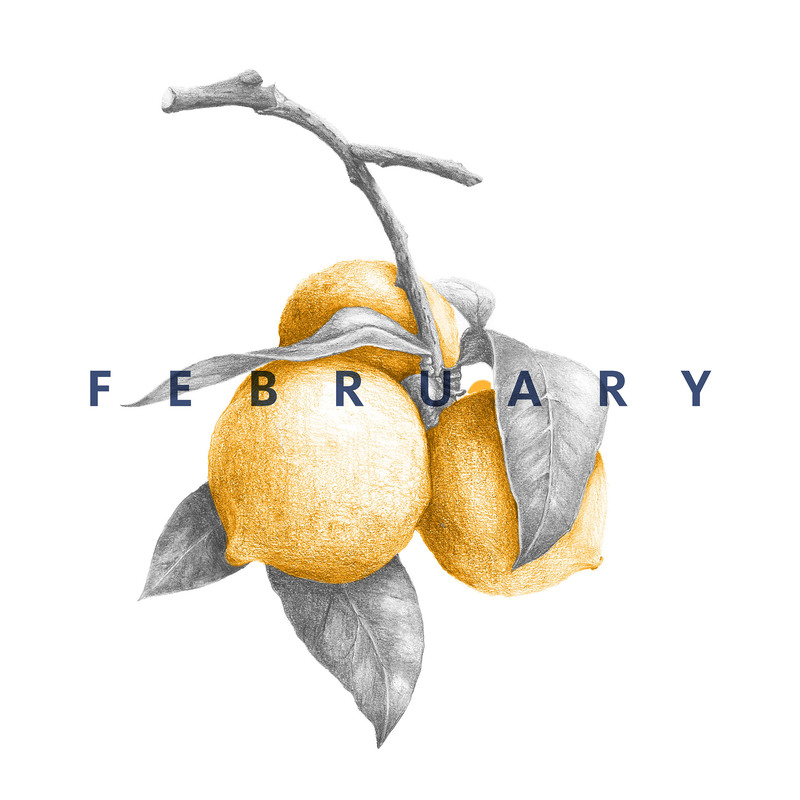 There are grocery stores all around you as well as several market streets like Montorgueil or our favorite, Rue du Nil, for getting the freshest produce, bread, cheese, and meat. Nelson-Mandela playground. 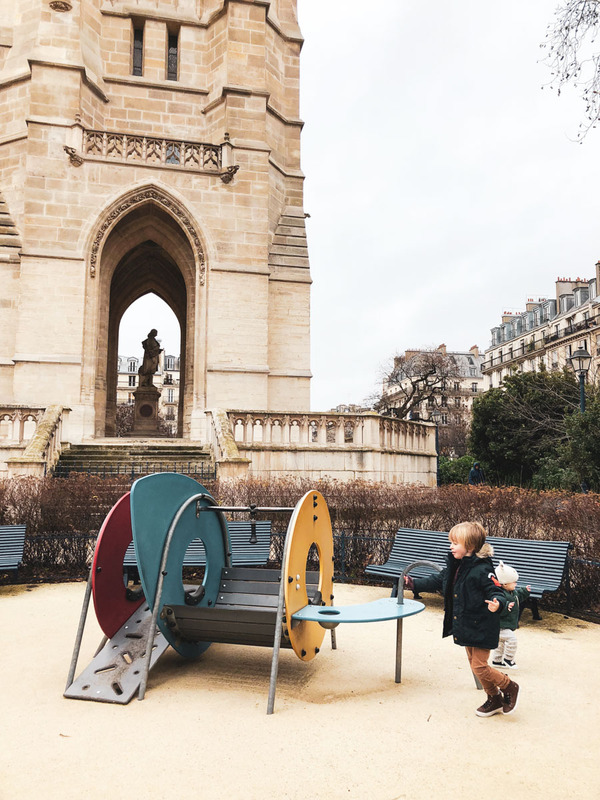 This playground is right by theForum des Halles mall in the 2nd arrondissement and was one of our kids very favorite play areas. Tuileries and Luxembourg gardens both are wonderful playgrounds for a truly fairytale like play experience. Luxembourg has a jungle gym, and zip line while the Tuileries has trampolines, all for a small charge. There’s a small and peaceful playground at Saint-Jacques Tower if you happen to be in the area. And the Notre Dame and Sacre Coure also have playgrounds nearby. Much to my demise, we really didn’t eat out much for dinner with our kids in Paris. But after a few days of adjusted expectations we found a rhythm for eating with our kids in Paris. 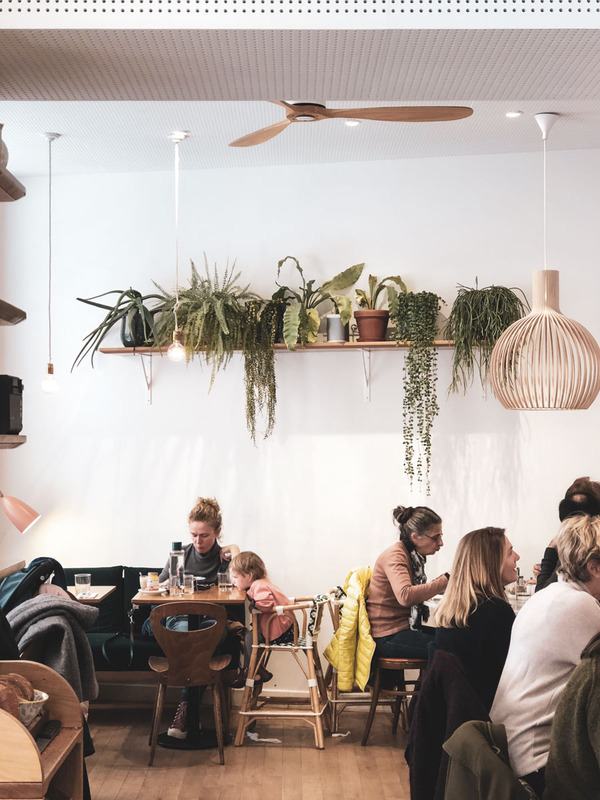 Here’s my full blog post on Eating in Paris with young kids, including tips for the best snacks, restaurants near to activities around town and the best hot chocolate. Overall, we found breakfast and lunch to be the best times for meals out with the kids and we ended up eating in for most dinners. My memories of eating in Paris during this trip will be filled with pastries, chocolate, feasting for brunch, and lots of incredible cheese plates. 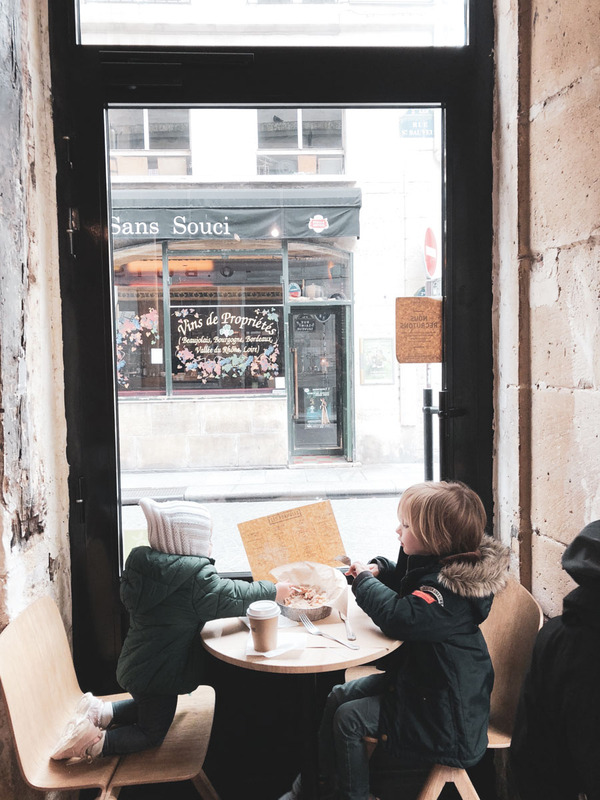 We had so many special moments at little cafes, Everett practicing writing his letters as we munched on buttery croissants or the kids diving into an cream filled Paris Brest! Though dining in Paris it didn’t look like I thought it would in my head, it ended up being much sweeter (literally and figuratively). 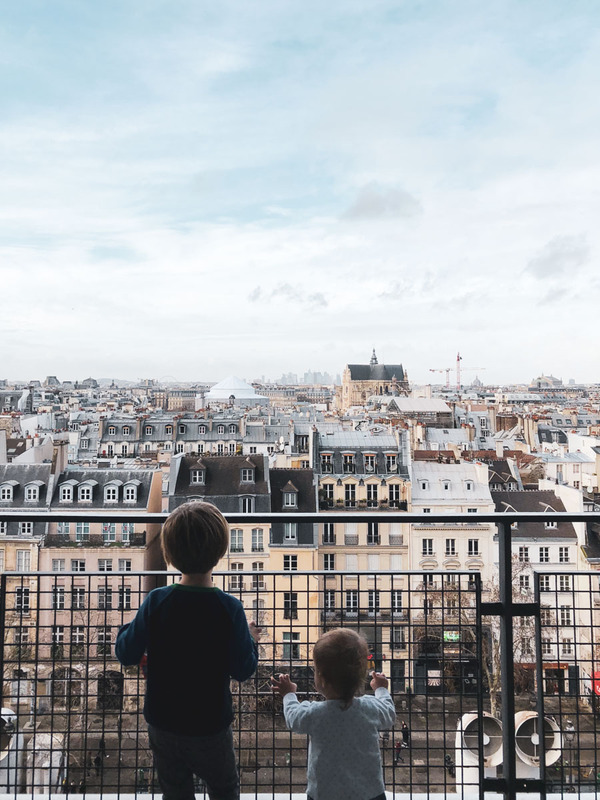 Weather it was watching my children eyes light up at their first sight of the Eiffel Tower, roaming the streets with croissants in hand, or settling in on the metro for an adventure, the city just seemed to come alive even more with my littles by my side. It is truly a magical city for all ages. Here are shots of my little ones at the ages when we were visiting Paris (Ruthie, 17 months), and Everett 4.5 years). Please feel free to comment with any questions as you plan your family trip to Paris!